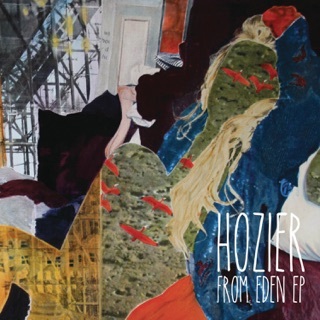 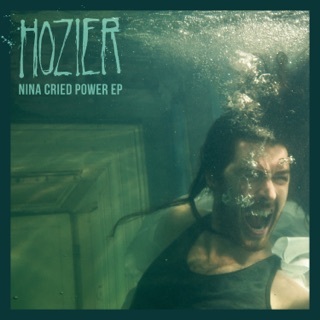 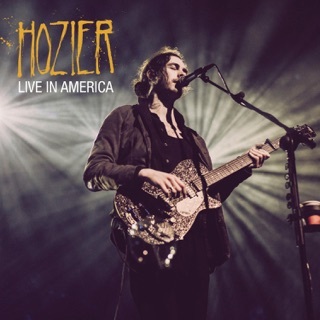 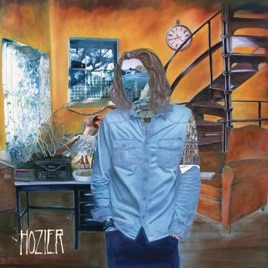 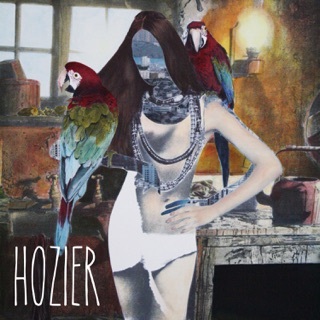 Hozier's self-titled debut is a spine-tingling tour of soulful rock ’n’ roll. 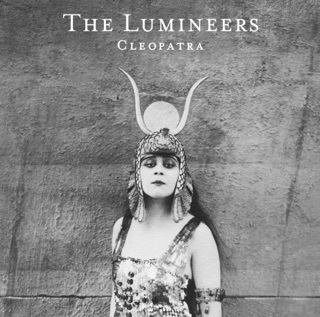 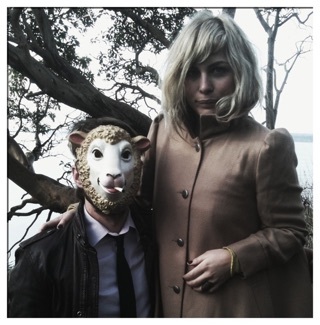 The Irish singer/songwriter sets the stage with "Take Me to Church,” where a lover’s lament unfolds with a dose of gothic drama. 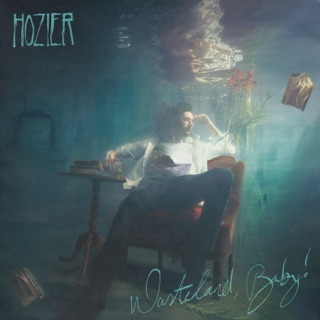 Hozier’s openhearted storytelling is paired with dusky, understated soul (“Someone New”), explosive blues-rock (“Jackie and Wilson”), and shadowy love ballads (“In a Week”).